PUBG Corp. recently released PUBG Mobile Lite, a toned down version of PUBG Mobile for budget smartphones. 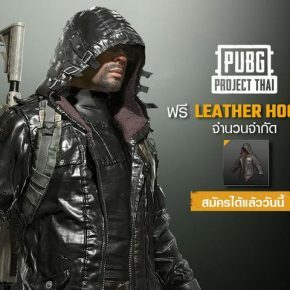 The company has now done a similar thing for PUBG on PCs. 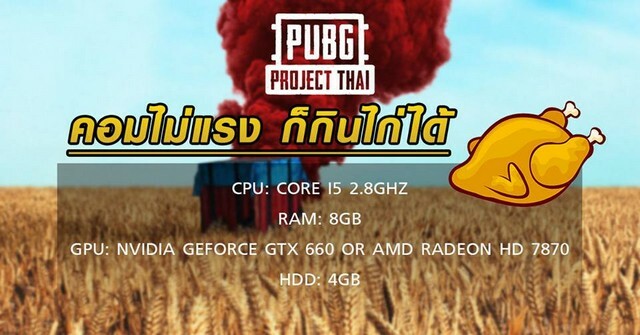 PUBG can now be run on less powerful hardware thanks to PUBG Project Thai. 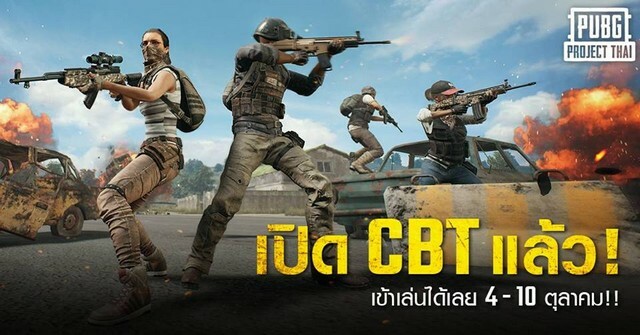 As the name clearly suggests, the game is only available in Thailand for now. 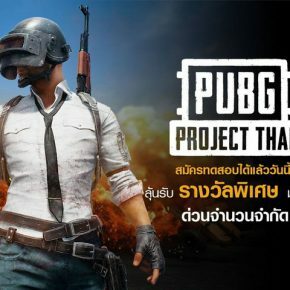 The system requirements for PUBG Project Thai are lower than those of PUBG, and surprisingly, it can also run on PCs with an Intel Core i3 CPU and an Intel HD graphics. 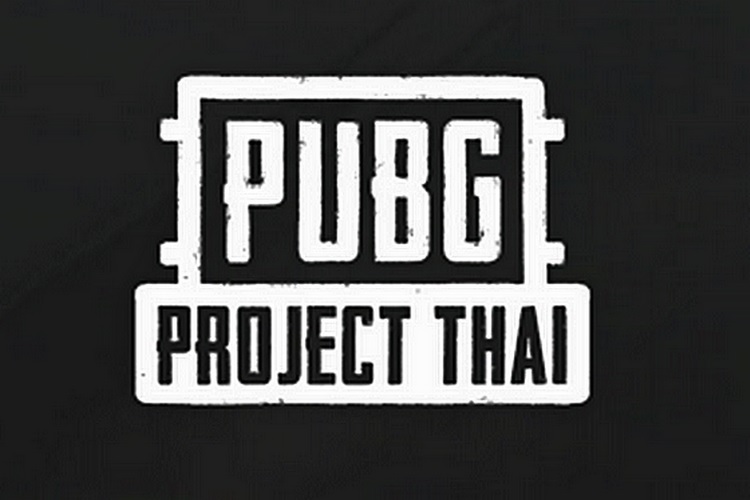 PUBG Project Thai kicked off as a beta test last month and was only available to players on an invite-only basis after completing a registration process. You can download the EXE from the link above, which comes in at just 61.3 MB. After setup, the installer asks for a username and password, which you will get once you register for the game. 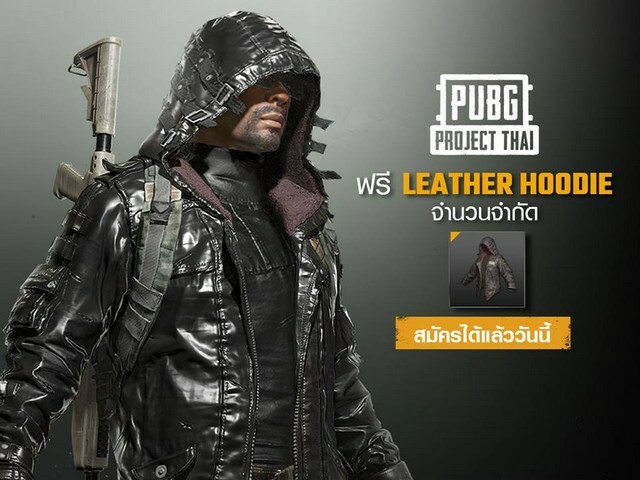 PUBG is known to be a demanding game, as it requires an Intel Core i5-6600K CPU (or Ryzen 5 1600) paired with 16GB of RAM and Nvidia GeForce GTX 1060 GPU or an AMD Radeon RX 580 graphics card to run the game smoothly with a good FPS output. 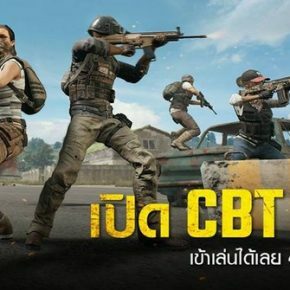 So, introducing a lighter version of the game which can run on Intel Core i3-powered machine is certainly something that will get PUBG fans excited. 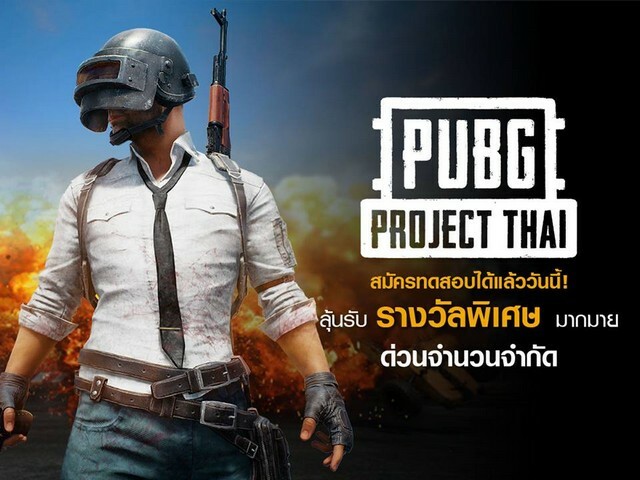 But unfortunately, PUBG project Thai is only for Thailand, as a PUBG Corp. spokesperson recently told Inven that the game has been developed exclusively for players in Thailand, and the company currently has no plans of releasing the game in other regions. This seems like a shame because the minimum specs would make the game an instant hit in many regions, including India.